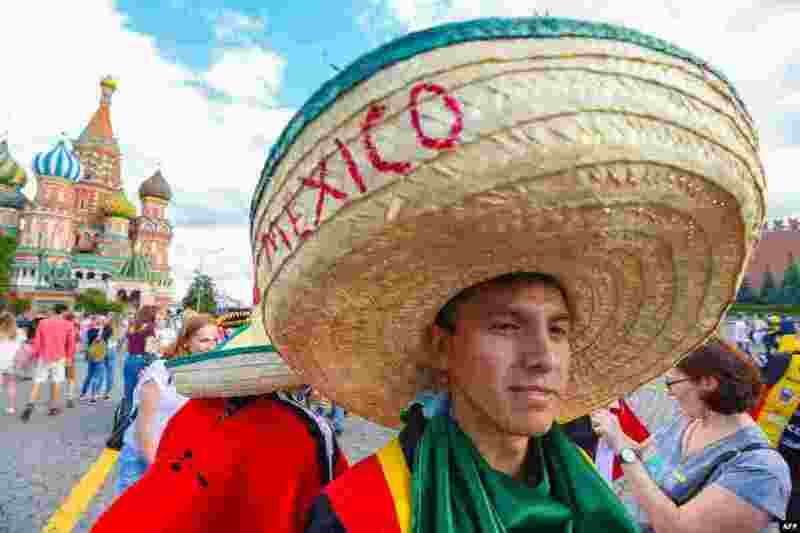 1 A Mexico fan walks at the Red Square in Moscow during the Russia 2018 World Cup football tournament on June 21, 2018. 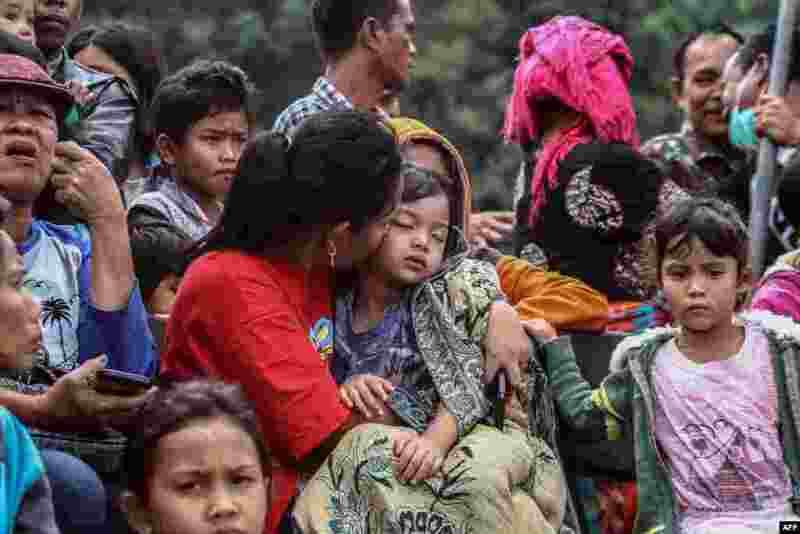 2 Family members gather as they wait for rescue teams searching for missing passengers at the Lake Toba ferry port in the province of North Sumatra, after a boat capsized on June 18. 4 An Indian devotee dressed as the Hindu deity Kali attends the annual Ambubachi festival at Kamakhya Temple, in Guwahati. 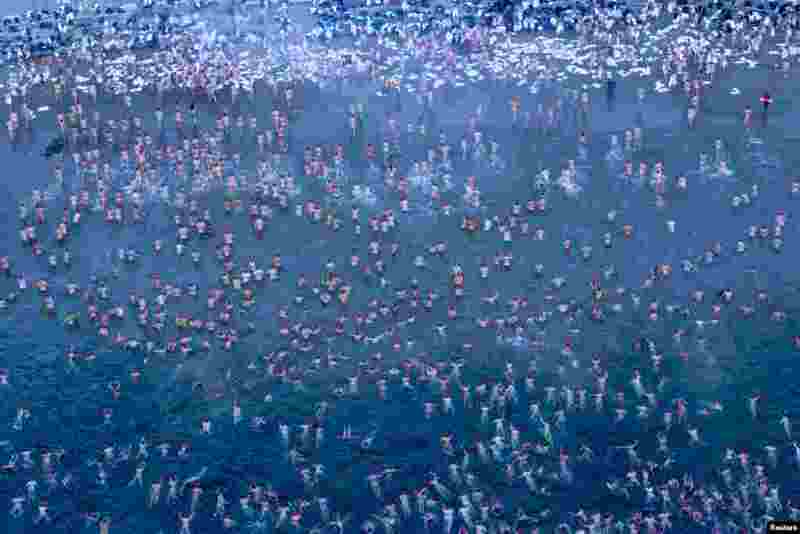 Thousands of devotees from all over India gather on the occasion of the Ambubachi Mela, which is celebrated to mark the yearly menstruation course of goddess Kamakhya.